We offer a bespoke pressings fabrication service to complement our architectural panels. These include cills, brackets, punched components and general pressings all for use on building facades. 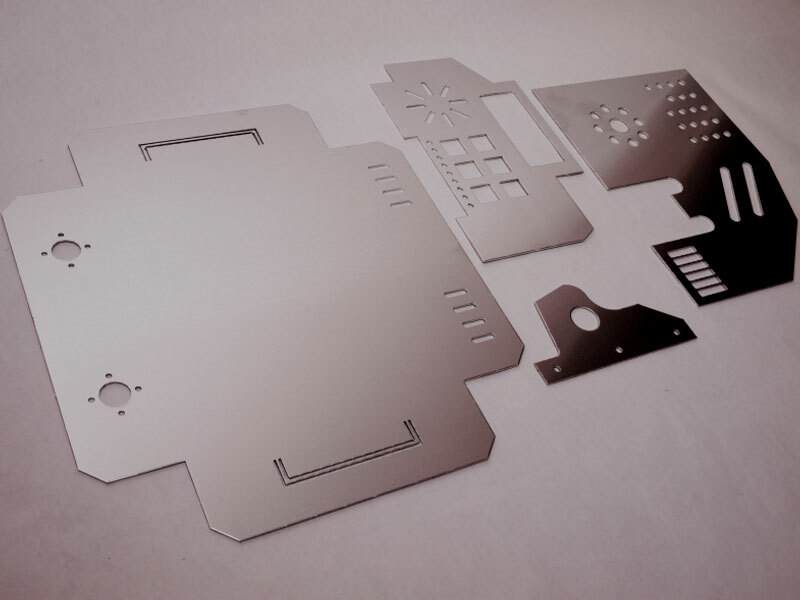 Our facilities include the latest in high-performance turret punch press and a full T.I.G. welding service. 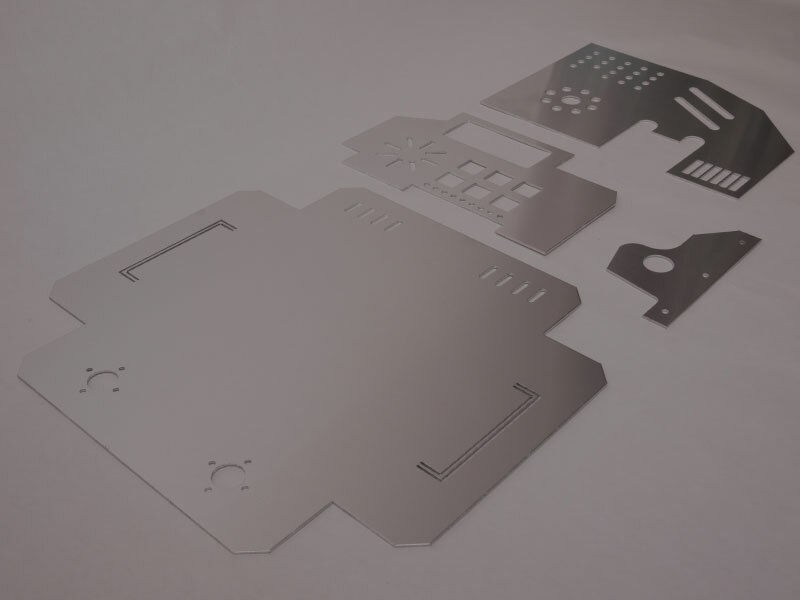 All our products can be supplied mill finished; finished in Syntha Pulvin / Interpon D powder coating; anodised in silver or in the Analok range of colours. 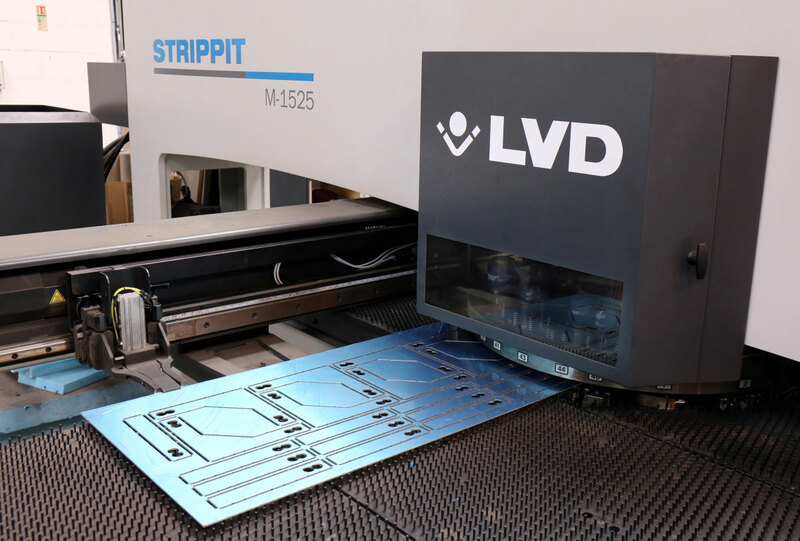 The introduction of our new Strippit M-Series CNC turret punch press provides us with high flexibility and reduce set-up time, increasing machine productivity. The system consists of various multi-tools, tapping and wheel tools along with punching and forming operations; increasing our competences. A comprehensive CNC punch capability is available for the manufacture of pressed aluminium and steel components. Sheets up to 4000mm x 1525mm can be punched or slit to minimise waste. Full Cad facilities are supported to ensure rapid prototyping and pricing of enquiries.